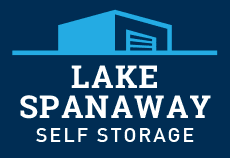 Lake Spanaway Self Storage is an authorized Penske rental truck dealer in Tacoma, WA. Serving the areas of Graham, Parkland, Spanaway, Joint Base Lewis-McChord, Frederickson, Midland, and Tacoma, we have a moving truck to meet your specific needs. 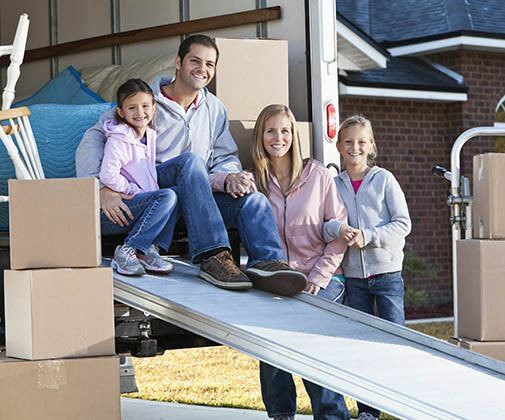 If you're moving into a storage unit at Lake Spanaway Self Storage, or if you're planning a DIY move across the country, we rent moving trucks to assist in your move no matter how close or far you're going. Penske trucks are known for being some of the newest trucks in the industry. Most Penske trucks feature flat floors, which means you won't have to dodge pesky wheel wells and you can pack more items inside. All trucks have anti-lock brakes, automatic transmission, air conditioning, power steering, and rear roll-up doors. At Lake Spanaway Self Storage, our knowledgeable and efficient staff will provide you with a stellar customer service experience while helping you select the correct size of moving truck for your upcoming move. Remember to reserve your truck early enough in advance as certain times of the week, month and year are busier times for moving truck rentals that others. If you're moving at the end of the week, month or in the summer, it's smart to get ahead of the rental game with an early reservation. You've rented the truck. Now what? Here are a few tips to help you prepare to pack your moving truck most efficiently.